Welcome to Country Shutters, the home of beautifully made shutters & blinds. With an architectural and interior design background, spanning some 20 years, we pride ourselves in providing a professional and bespoke service to our customers. Plantation shutters not only enhance your home, they are a complimentary addition to any room. They are now a popular Window dressing in the UK, having originated from plantation houses in the southern US states. We offer a complete and professional home service for all of our clients. 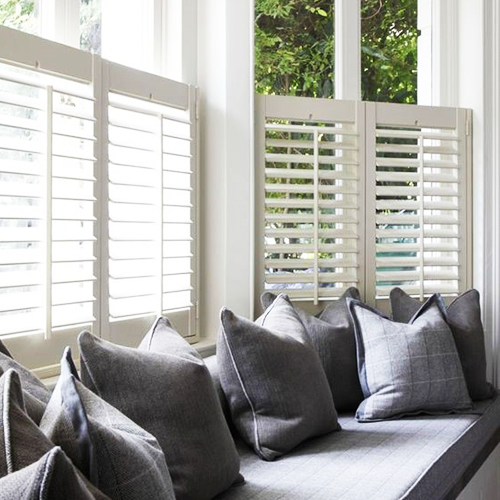 Plantation shutters not only enhance your home, they are a complimentary addition to any room. 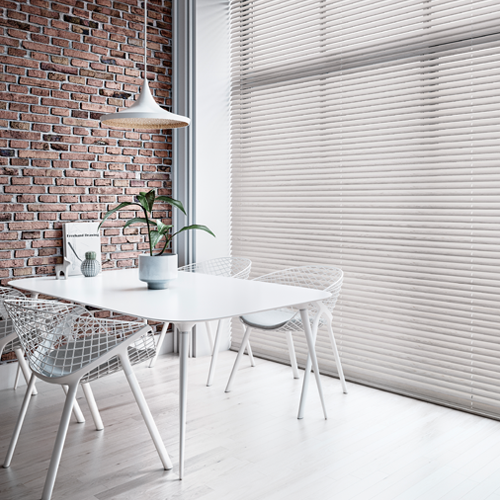 To compliment our shutter range, we also offer an excellent range of made to measure blinds. Sail shades provide spectacular effects, providing a highly functional solution.